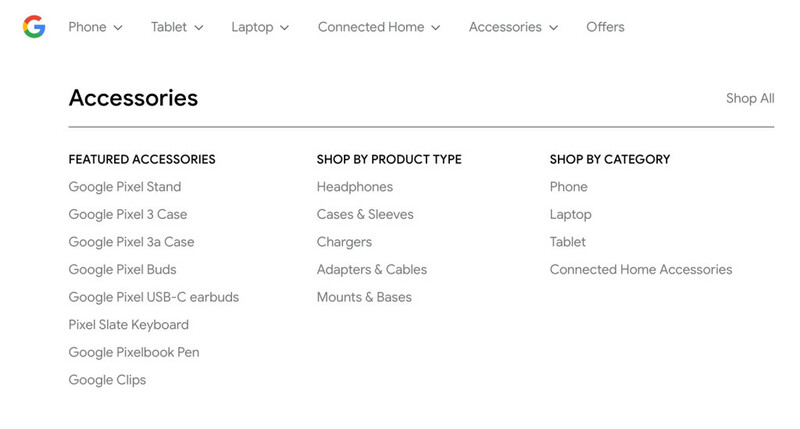 Google leaked the details of its Nest Hub Max last week on its online store. 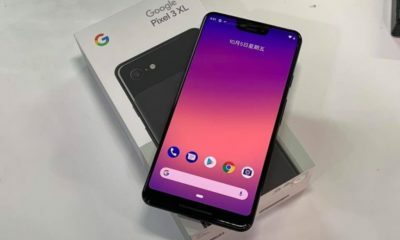 Now, the company confirmed the existence of its mid-range smartphone Pixel 3a in its website. 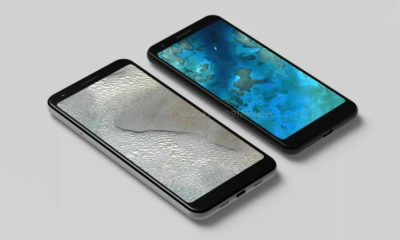 Additionally, the Pixel 3a and Pixel 3a XL have reportedly received IMDA certification in Singapore hinting an imminent launch. 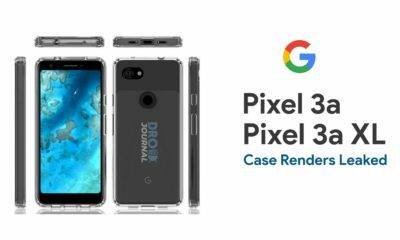 The upcoming Pixel 3a smartphone briefly appeared on Google’s Pixel store. 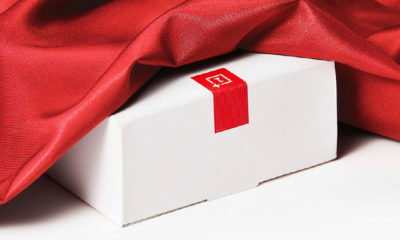 The listing also included a link to the phone’s case which is revealed to be made of fabric. 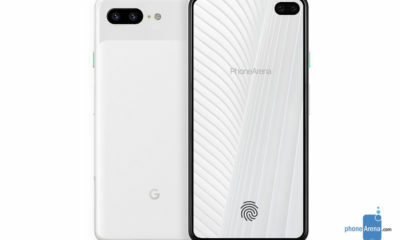 The Pixel 3a and the other variant Pixel 3a XL also appeared at Google Play Console with their codenames “Sargo” and “Bonito” respectively. 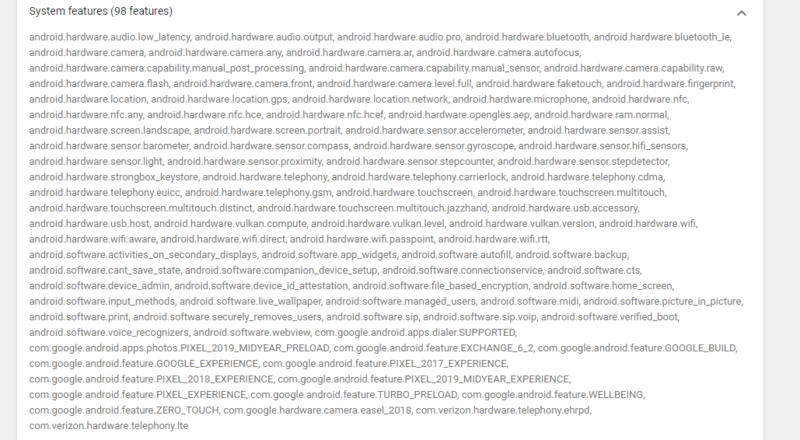 The Pixel 3a XL has previously appeared in Android Q Beta code. 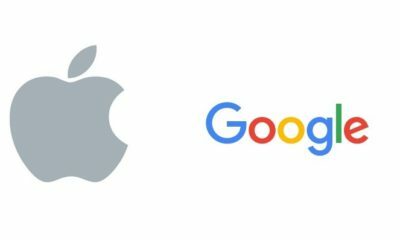 The listing have been taken down, but it’s already too late. 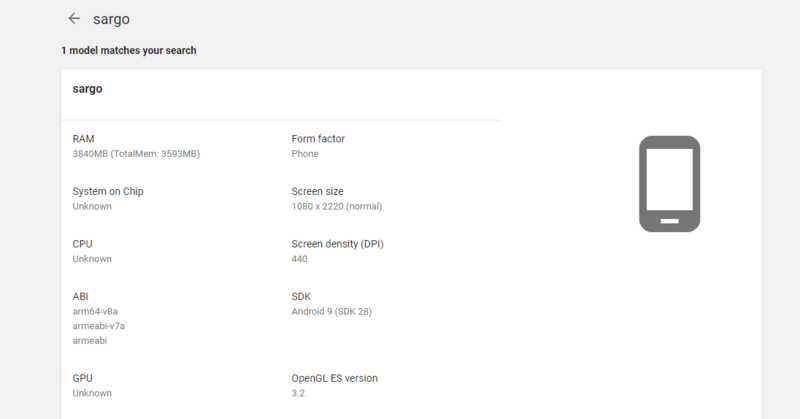 The console also gives an insight into the specs of the device. 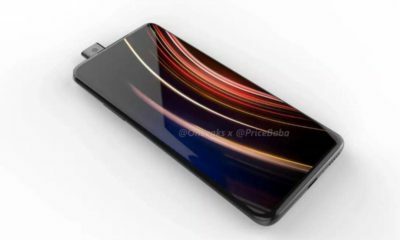 Both the “Sargo” and “Bonito” will feature 4GB RAM. 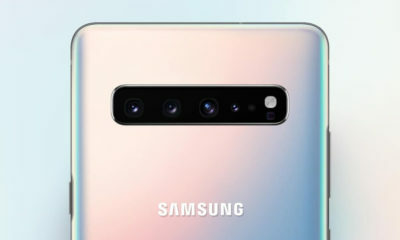 The former sports a screen resolution of 1080 x 2200 px and a pixel density of 440 ppi. 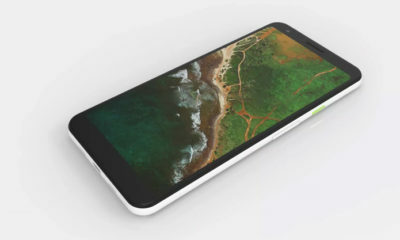 The “Bonito” aka the Pixel 3a XL on the other hand will have 1080 x 2160 px resolution The upcoming handsets will likely to come with a 5.6 inch and 6 inch display respectively. 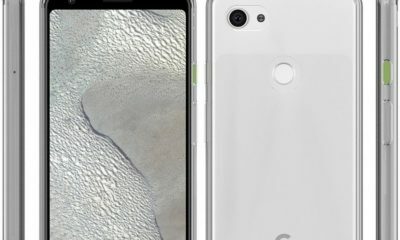 There is not much information about the Pixel 3a and the Pixel 3a XL. 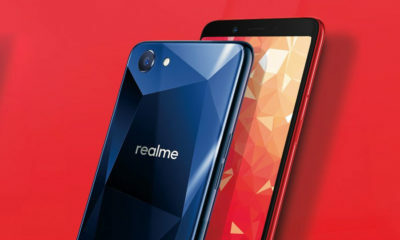 The 3a is said to be powered by an Octa core Snapdragon 670 chipset with Adreno 615 GPU and have 64GB internal storage. 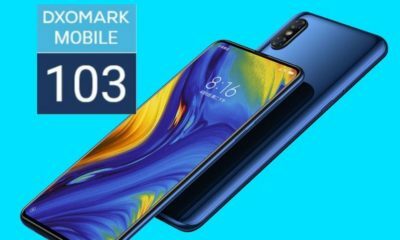 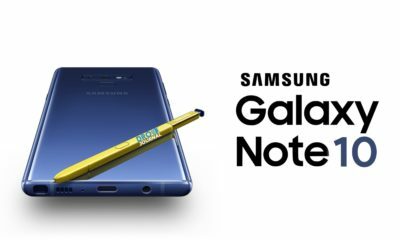 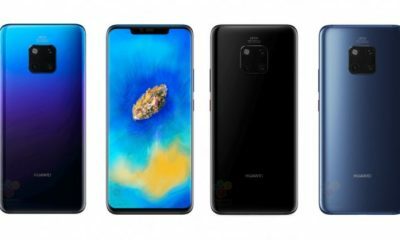 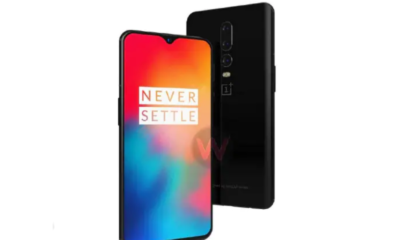 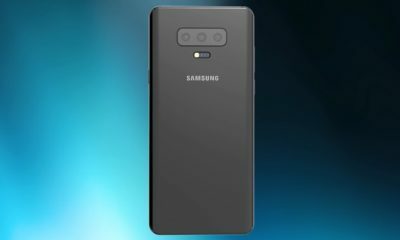 It will have a 12MP rear camera and backed by a 3,000 mAh battery with 18W fast charging. 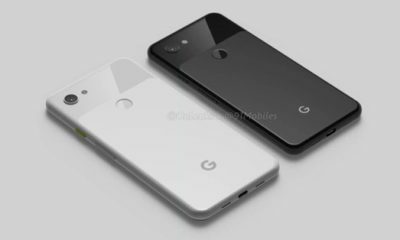 As for the Pixel 3a XL, a GeekBench listing revealed it to be powered by a Snapdragon 710 and paired with 6GB RAM. 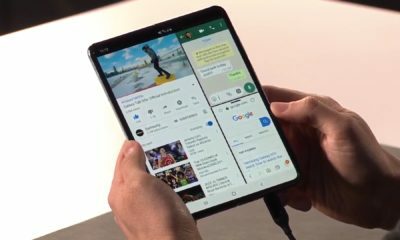 They will run stock Android 9 Pie. 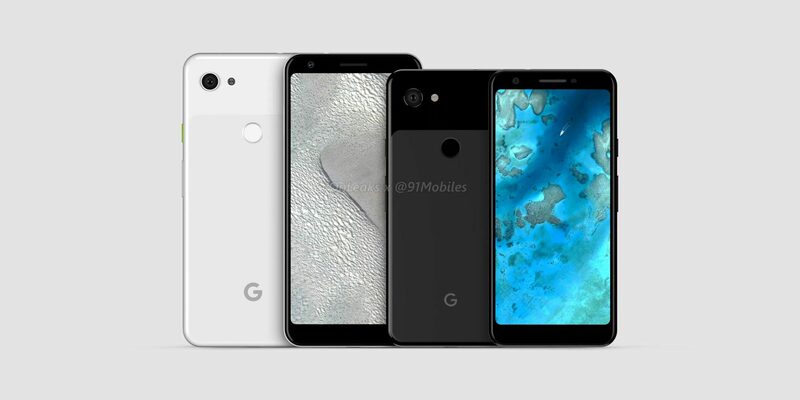 The Pixel 3a and Pixel 3a XL are also listed as ‘Pixel 2019 mid-year experience’ on the Google Play Developer Console hinting at a mid-2019 launch. 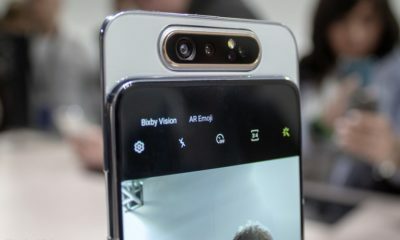 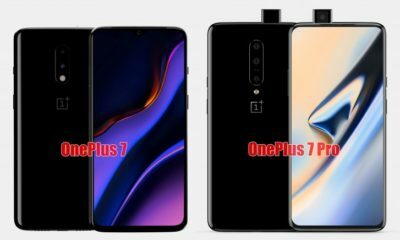 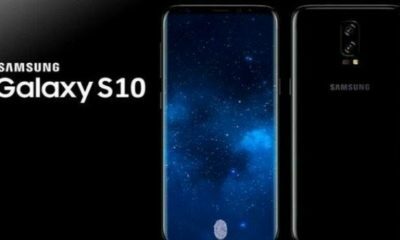 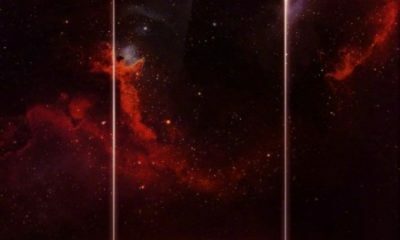 They may be unveiled at Google’s I/O 2019 conference to be held from May 7.